Creepy! I don’t know if Agony mode is actually playable in black and white, or if that was just for the trailer. But if it is, that’s an extra layer of freaky. And that’s really saying somethgin when you’re referring to this game. If you’re somehow unaware, “freaky” is something that Agony does in spades. The game features a trip through hell itself, as you hunt “the Red Goddess”. Well, that and just try to escape her realm. The new mode won’t be taking it easy on players either. It sounds a fair bit tougher than the core game, and presents all new challenges. Not to mention a completely random experience, every time you play. 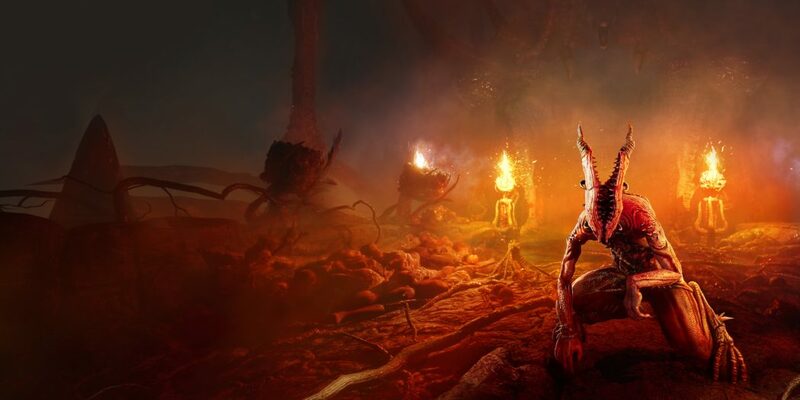 Agony Mode will grant players only one life as they explore procedurally generated, labyrinth-like chambers. These unpredictable mazes made of ice and walls of bone will encourage players to complete quests such as collecting 10 figurines spread throughout a level. Each Agony Mode session ends once a player is killed, and their score will be compared to the success of sinners worldwide via global leaderboards. 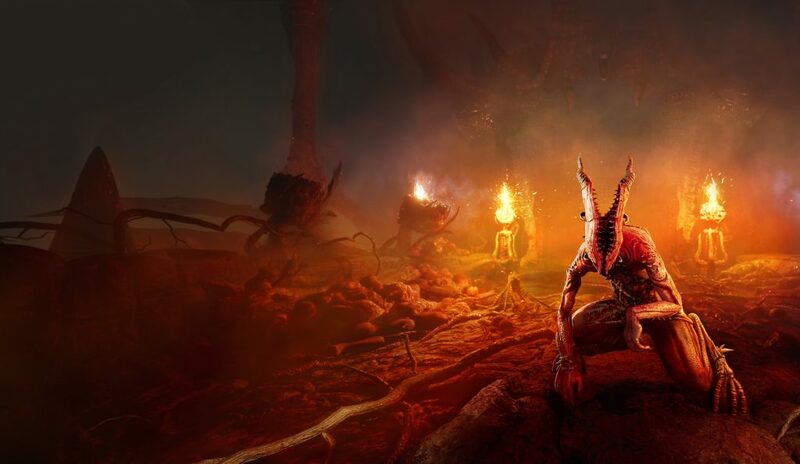 Once a labyrinth’s quest objectives are completed and players reach the mysterious Red Chamber, they can earn additional points by braving new stages or returning to a cleared maze to play as one of Agony’s notorious prowling Succubi. Agony Mode is the ultimate test of survival skills players formed while playing through the game’s core campaign, providing the perfect stage for players to showcase everything they’ve learned from pursuing the elusive Red Goddess. For more information on Agony, please visit http://agonygame.com. The fresh mode, core game, and hell itself arrives later this month for the PC, Xbox One, and PS4.